Hoots man, there’s a Haggis loose about this hoose! January the 25th is known for the celebration of the life of the Scottish Bard Robert Burns. How many have you experienced a Burns Night supper? Many I am sure. However, was it just a case of a meal where Haggis was served or was it the full-on? Here’s how it is done properly. The question is, what is properly? I have been asked to officiate at several hotels where they have been holding a Burns Night celebration, and to find that two or more of the key things needed to do it correctly were missing. Also, many of those from the list below were unaware of their actual role in the proceedings. 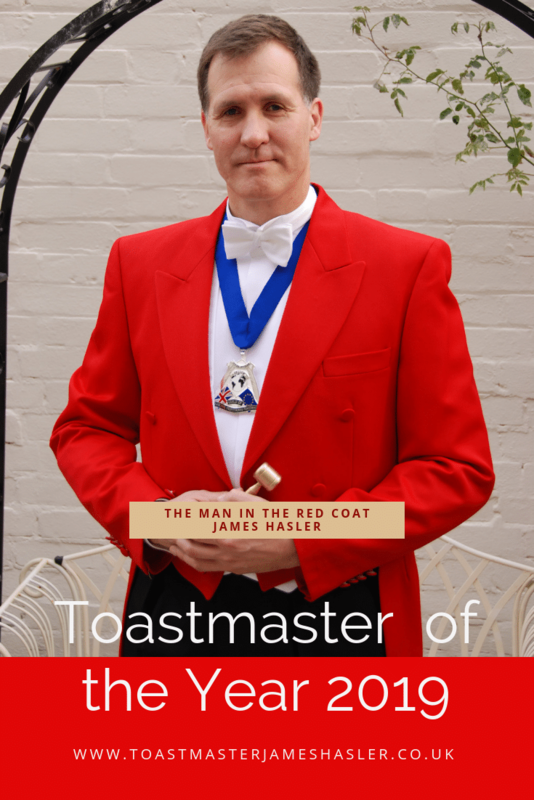 · A Toastmaster (TM) or a Master of Ceremonies (MC) of some kind. 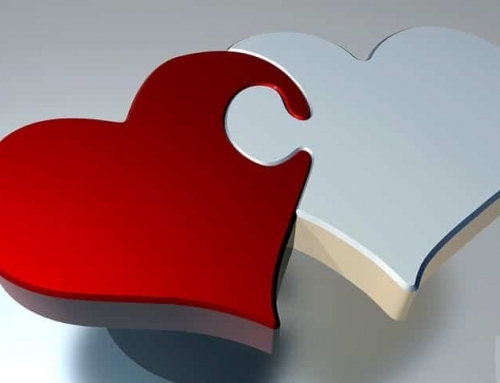 · Someone to say Grace (Preferably none of the above) and Grace is the Selkirk Grace, so a Scottish accent is preferable, though not essential. Can be done by TM/MC, but not ideal. If being held as a formal dinner of some kind then there is likely to be a Host (President or Chair Person).However, if not, what can be great is to draw a name out of a hat for the person to take on this role for the evening. So how does the evening run? 1. Everybody standing for the entrance of the Hosts party. Lead by the Toastmaster, followed by the Piper, the Host and any distinguished guests. 3. The presentation of the Haggis. With the room standing, lead by the Toastmaster, followed by the Piper and the Chef carrying the Haggis. They travel once completely around the outside of the room passing the top table and stopping at it as they come to pass for the second time. The Toastmaster takes up his place behind the Host, the Piper continues to the end of the top table laying down his pipes and the Chef peels off and presents the Haggis to the host from the opposite side of the table. If however, it is not possible to do this (if the top table has sprigs running from it) then a separate table should be placed within the room behind which the person who is to propose the “Ode to the Haggis” can stand. 4. 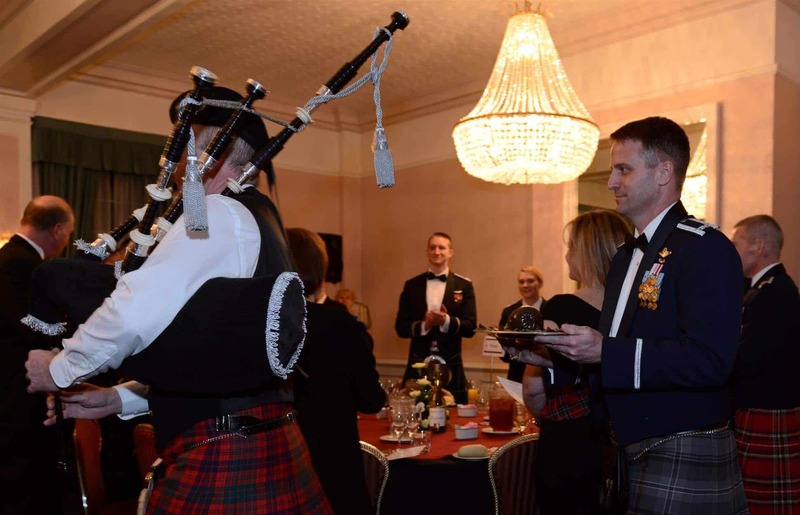 The Haggis is then addressed with the “Ode to the Haggis” by either the Host, a distinguished guest or if the Piper happens to be a Pipe Major it is done by him. As the Ode is spoken the Haggis is ceremonially stabbed. 5. After the Ode has been completed the Host will drink a toast with the chef. 6. After the Chef, the Host will drink a toast with the Piper. 7. Then all may be seated. 8. The Haggis is then taken from the room by the Chef and lead once again by the Toastmaster and the piper, the former of which stops at the door and bows to the Haggis as it makes its exit. 10. At the end of the meal and before festivities and revelry commence, normally after the last food course and before coffee, there are two formal toasts. – “The Toast to the immortal memory of Robbie Burns”, proposed by someone other than the host, as they will respond to it. Then a second toast, “To the Lassies” followed by a response from a “Lassie” if one is present. 11. If Tam O’ Shanter– “The Quintessential Robert Burns Narrative Poem” is to be read then this may come here or after the Host has retired! 13. May revelry and most likely a Ceilidh begin. If you want to just eat Haggis, go anywhere in January and chances are it will be on the menu. 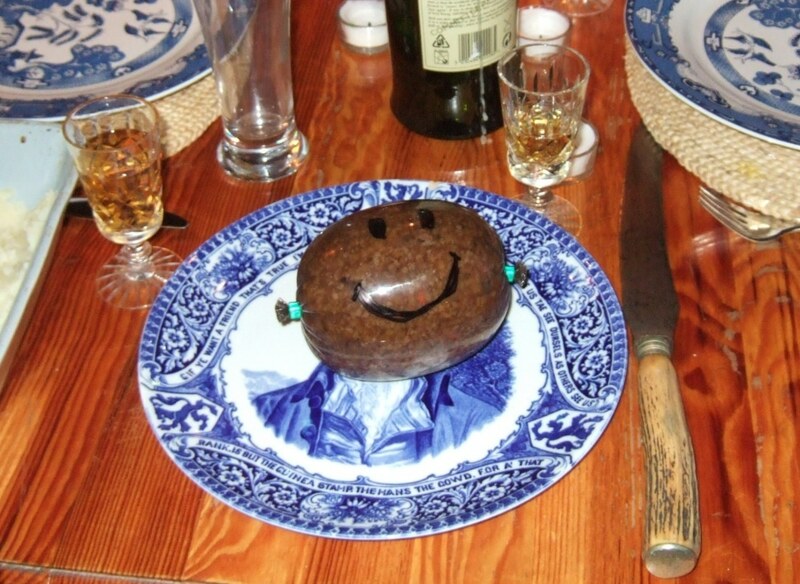 If you want a something a bit more special, seek out a proper Burns Night Supper. If necessary ask the organizer, how they propose to do it! Whichever, you choose, you will have a great meal. Please note that there are still variations on this theme but this is one official version of events.The most important thing is the appreciation is kept alive, so the next generation continues to honor one of the great poets of the 18th century.